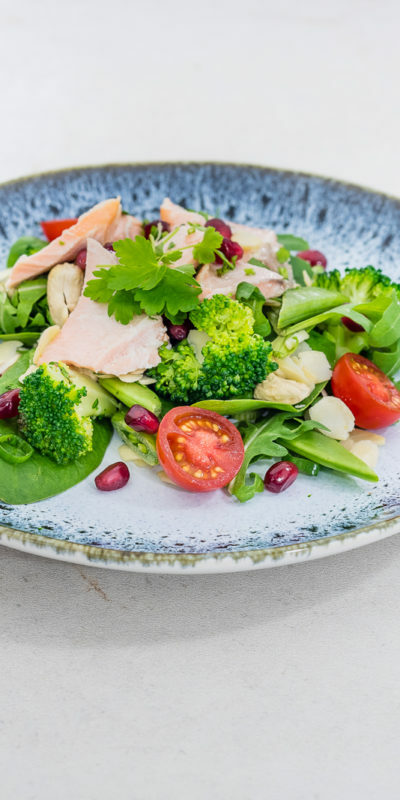 Making healthy eating easy and delicious for more than a decade, we're the premium choice for quality pre-prepared meal programmes to support your health goals. Whatever your health goal, we've got a plan for you. Easy sign-up to get you started. Daily pre-prepared food packages direct to your door. The freshest and tastiest meals, fully prepared and ready to eat.